World of Logs - WoL Client - How do I split and zip combat log files? 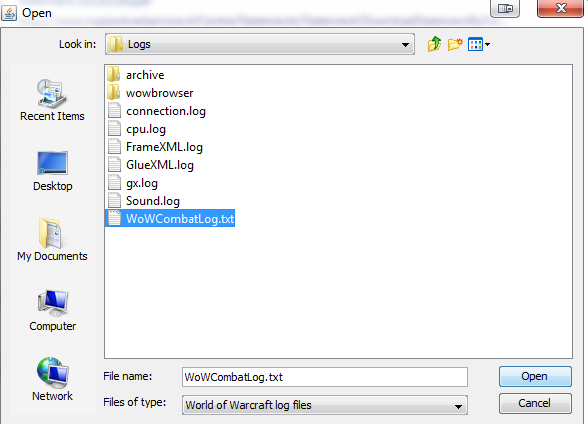 Start up the client, click on tools --> split and zip logs --> select WoWCombatLog.txt. This splits the combat logs into chunks separated by at least 20 minutes with no events written to the log file. Each chunk is zipped and saved in the WoW\Logs\archive folder with a name to indicate its start date & time. You can upload these chunks by unzipping the correct file and using the Open a File button in the client.